Sleep - one of our favourite pastimes. Wouldn't it be great if you could use your time asleep to get you more bookings? Sleep – one of our favourite pastimes. Wouldn’t it be great if you could use your time asleep to get you more bookings? In the last article of our 7 Ways To Get A Gig series, we talked about landing DJ gigs in less conventional venues. This time, we’ll cover how you can maximise your productivity to get bookings even when you are asleep. 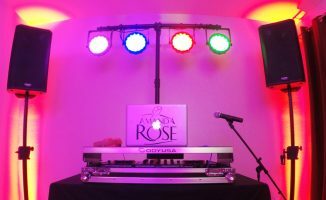 There are loads of resources that when set up properly, require minimal extra effort to maintain and serve as a constant advertisement of your DJ services. However, this will only work effectively if you deliver clear calls to action and compelling material. Having your own website doesn’t just look more professional, it ensures that you keep ownership of your content. Social media’s hot right now, but if you read the fine print on any of these sites like Facebook, Twitter, or Instagram, you find out that none of what you post here actually belongs to you. Now that’s fine for photos of you and your pals hanging out at your 20th High School Reunion, but what about posts that are relevant to your DJing career such as impressive gig photos and video clips that belong in your press kit? 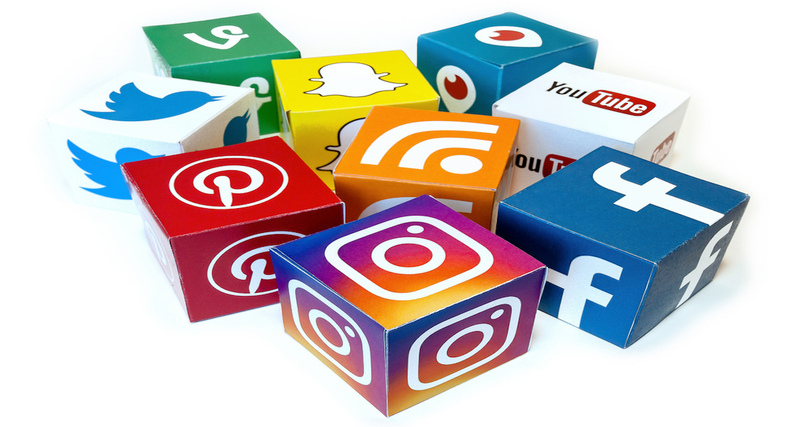 Social media is ever-evolving – sometimes that means the services get better, sometimes the services change priorities and become totally different things altogether (remember MySpace? ), and at worst, the services themselves shut down (Multiply and Friendster are prime examples). Think of your website as a calling card, resume, and show reel all in one – it’s your online hub where potential clients can book you directly through a professional channel, instead of sending you a Facebook message that gets lumped in with all your other personal communications. Get on it: Think long term and build a website to give your photos, videos, blog posts, and other media a real home on the web. It’s never been easier thanks to platforms like WordPress, as well as DIY services like Squarespace and Wix that get you up and running with your own website in an afternoon – no HTML required! Don’t forget to add a contact page: Add your phone number, email address, and social media handles. Also add a contact form on your website so clients can book you straight, and make sure that it goes to your DJ email (you’ve got one, right?) so that you can respond from a professional email address. You’ll also want to sign up for a mailing list service like MailChimp or TinyLetter, which lets you build and maintain an email list that you can use for sending newsletters. 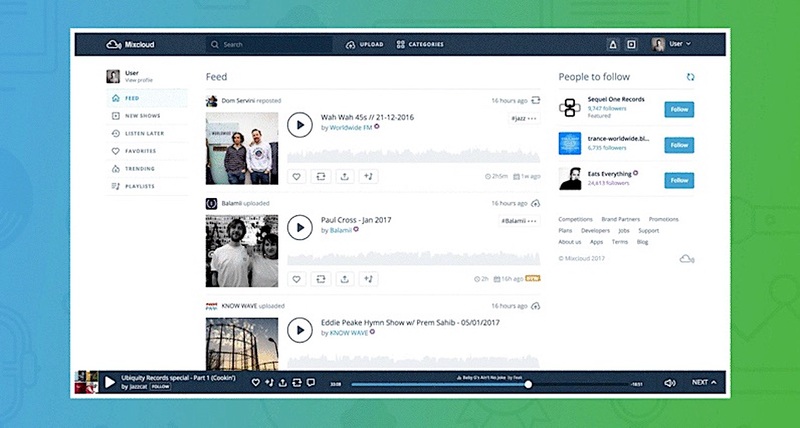 Popular DJ mix streaming site Mixcloud is a good place for others to find, listen to and share your mixes, which could lead to bookings. Apart from your website, streaming sites like Mixcloud and SoundCloud are also great places for potential bookings – you’re essentially “giving away” something you’ve worked on, whether that’s a mix or a tune you’ve created, so letting folk know where and how you can be reached is the next natural progression in generating leads. Get on it: Use your Mixcloud and SoundCloud accounts to generate gigs by having what’s known as a “call to action” on these accounts. Add a link to the Contact or Bookings page of your website in the details portion of your Mixcloud / SoundCloud profiles, and don’t forget to put your email address and other details too like phone or mobile number. Keeping a professional, updated, and well-groomed social media presence puts you miles ahead of other DJs who just sign up for anything new that they see generating buzz online. 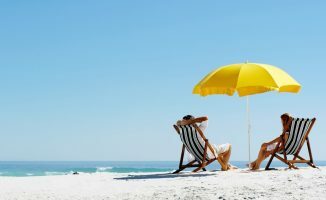 You don’t have to post to all your accounts on a daily basis as if you were a whiz kid social media influencer, but posting at least once a week to just a handful of platforms makes you look more credible and committed, plus it lets promoters and clients know what you’re up to – this helps keep you top of mind. Everyone wants to get on the latest new platform: at one point it was Facebook, then Twitter and Instagram, and now it’s Snapchat. Trying what’s hot is fine – you could potentially grow an audience on it – however, it’s all too easy to just keep signing up for new platforms while forgetting to remove all your inactive ones. Get on it: Deactivate all social media and streaming platforms that you haven’t used in over six months. These are potentially getting clicks from promoters and people who are trying to book you, and if they see a profile page that hasn’t been updated since 2013, it makes you look like you aren’t spending even a small amount of web time to prune and groom your online persona. You don’t need to hire a professional film crew to upload meaningful videos to YouTube. Just make it authentic! Almost all DJs have Facebook, Mixcloud / SoundCloud, and Instagram / Twitter, but not every DJ has YouTube. This is partly because DJs may see YouTube as secondary to their promotion efforts (“I’ve already got my music on all the other platforms, why should I work YouTube too? I don’t have anything to talk about!”). 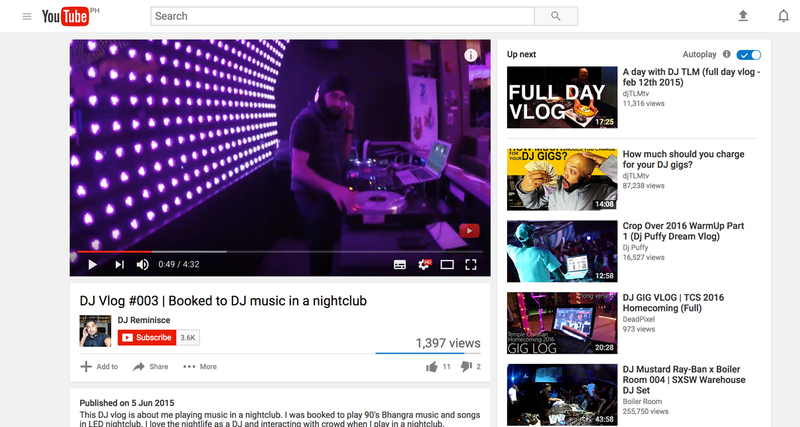 Some DJs also just aren’t sure what sort of videos they should be posting, and with thousands of videos are uploaded every hour, that makes getting on YouTube seem daunting. Given this, YouTube is still a good place to build a connection with your audience: you can post videos of your most recent gigs. You can also start a vlog talking about things that come naturally to you as a DJ, like your favourite music, a tour of your DJ set-up, or maybe even a quick tutorial or review of a piece of kit that you enjoy using. This gives you a different point of contact compared to the usual mix streaming platform that DJs already use, and puts a real “face” behind the music. Get on it: Start small and don’t strive for perfection. Perfection is the enemy of progress, and will just make you feel like you’re not good enough for this. Even the best YouTubers started somewhere (for proof of this, check out our founder Phil Morse’s very first YouTube video). Think of your YouTube channel as just a way to talk to people. Don’t put on a face to get views, instead focus on being yourself – you’re the best at doing that! 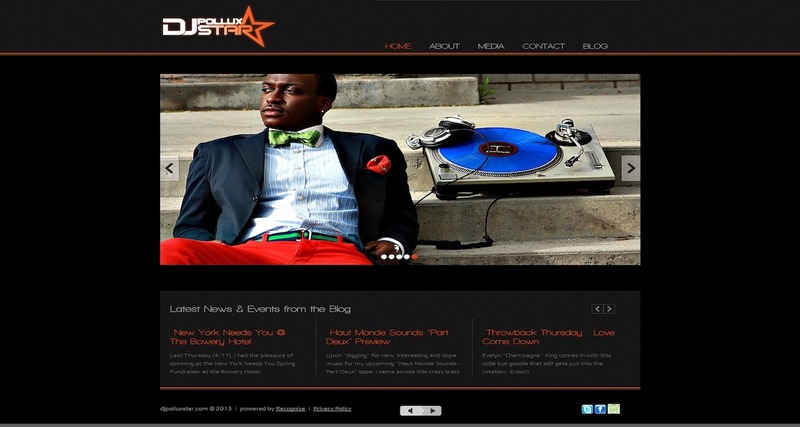 DJ-friendly booking sites such as Gigmasters are fertile grounds for mobile gigs and functions. Another area that casual and hobbyist DJs tend to ignore are DJ directory / listing and booking sites. 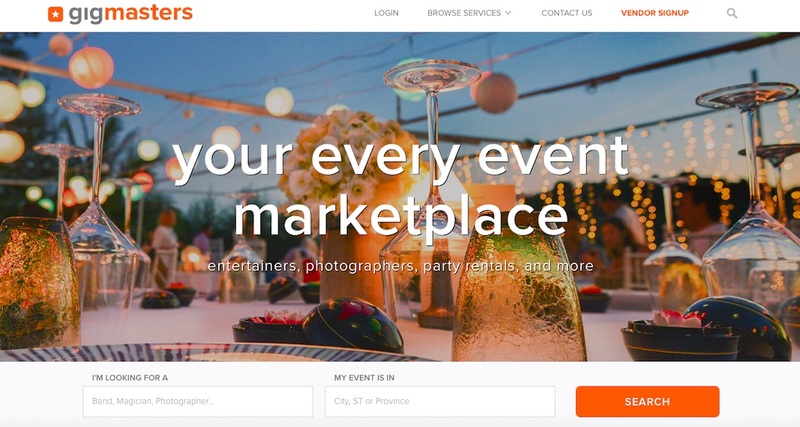 These are usually fertile grounds for mobile gigs and functions, and as such are catered towards professional DJs, with sites such as Wedding Wire, The Knot, Eventective, My Wedding, and so on. 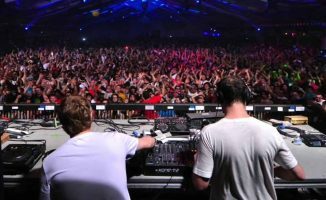 However, there are also sites that serve more general DJ entertainment, such as sites like Gigsalad and Gigmasters. Resident Advisor is both a news and DJ listing site that’s globally recognised as a source for less commercial electronic dance styles, so if you DJ that sort of music, you should get on it. Get on it: Spend an afternoon canvassing for DJ listings and registries that are relevant to your area, and sign up for them. Make sure to include your most recent photos, contact details, social profiles, and links. You’ll also want to check message boards like Reddit and sites like Craigslist if there are opportunities for you to advertise your services and to link to your website and social media pages. 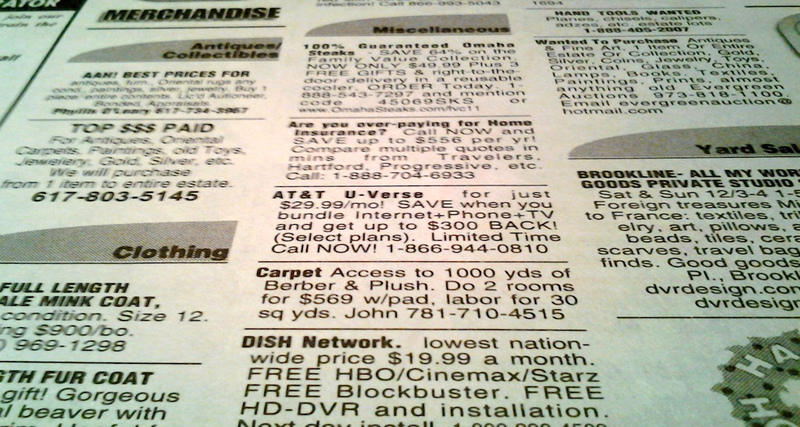 The classifieds section of your local newspaper could still be an important way to promote your services. Good ol’ print advertising still works. Have a friend create a flyer for you that you can hand out or post on a bulletin board at the local coffee shop. If you don’t know anyone who’s handy with a digital paintbrush, get on a site like Designcrowd or Fiverr and crowdsource a design that you’ll want to use. Once you’ve decided on one, visit your local printer and have a stack of them made – they don’t cost as much as they used to. Get on it: Local newspapers and trade magazine classifieds are still vital in your promotions, especially when it comes to more “traditional” events such as weddings, bar / bat mitzvahs, quinceaneras, and so on. This is because organisers and event planners still reference trade publications when searching for suppliers, so do this if you want to cover all bases possible. The good, old-fashioned answering machine can work wonders for you in your absence. Here’s an old school tip: get yourself a dedicated phone number for DJ bookings. 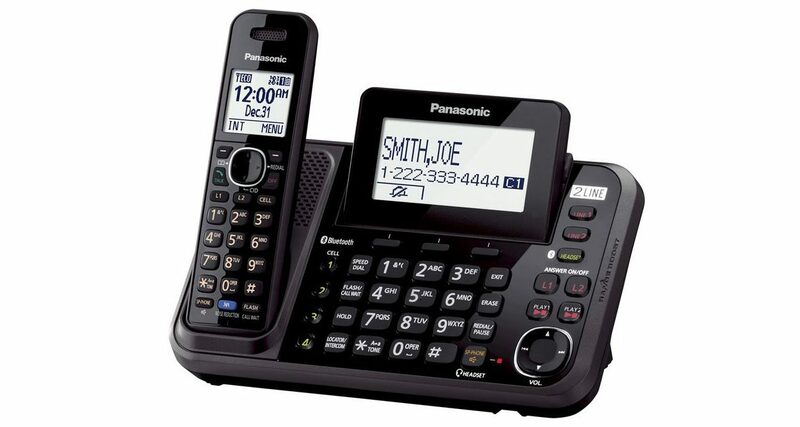 In the past you’d have to set up an answering machine to take your calls and record them when you’re away, but these days you can use a service like Google Voice or Skype to do that for you. It’s like having a 24-hour phone in desk specifically for your bookings, with the added bonus of you being able to check your messages only when you want to, which means no taking business calls while you’re out to dinner with the family or at the movies with your significant other. Get on it: Google Voice is free to use, but limited to the United States, so if you’re outside of the US and you want to try something like this, try using Skype instead, though there’s annual fee to pay depending on what phone number you’d want to have. 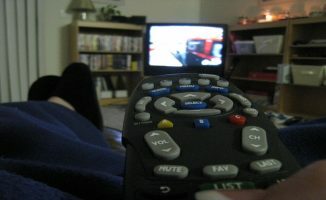 Another thing to consider if you’re feeling particularly nostalgic is to use the landline that comes free with your cable or broadband subscription – hardly anyone uses a landline these days for personal calls, so you can simply make this your “business / bookings” number and connect it to an answering machine. Of course, it will take a bit of effort to get these processes in place and working for you. However, once they are done you are really maximising your time and gig-getting resources. You will be able to sleep tight, knowing that you have done all you can to get more gigs in your waking hours and might even score one through the night. Once you are up and running, all you have to do is keep an eye on your materials to make sure they are all up-to-date.